Julie - from Denver - created this stunning 100 block city sampler quilt. It's designed by the amazing Tula Pink. They are 6" blocks and by the time you set them with pretty sashing it end up being a king size quilt! Julie did an absolutely beautiful job at picking out just the right fabrics and piecing. Here we go with lots of photos, but it's worth it! Julie's sashing and setting is so cool....perfect for these modern blocks. This is Julie's backing - I love how the quilting shows in the solid areas of the pieced section. I did a simple swirl in the background areas. I loved quilting it - each block got it's very own treatment! I own the book, "Tula Pink's City Sampler", so I used it for inspiration when quilting. One day......I will bust out my Tula fabrics and start on this quilt, too. Thank you for asking me to quilt it. I have the 100 Modern Quilt Blocks book and haven't started the quilt. This quilt is gorgeous!! I like her setting and your quilting is beautiful! I love this quilt, too. Maybe at another retreat we're at we can get started on the blocks! Oh my stinkin' goodness, this quilt is amazing! All the different squares quilted differently, what a beautiful treasure! Thanks, Kathy....it was such fun to quilt! That is so beautiful! I love the blocks, the fabric, and your quilting is amazing. I need to get that book. Those blocks are so unique and would be so much fun to do. Thanks for sharing! It's such a fun book to look over and over. Thanks for your compliments! This is truly an inspiration - I need to set my sights higher. A real beauty, thanks for sharing and as always I love your quilting magic that pulls everything together. 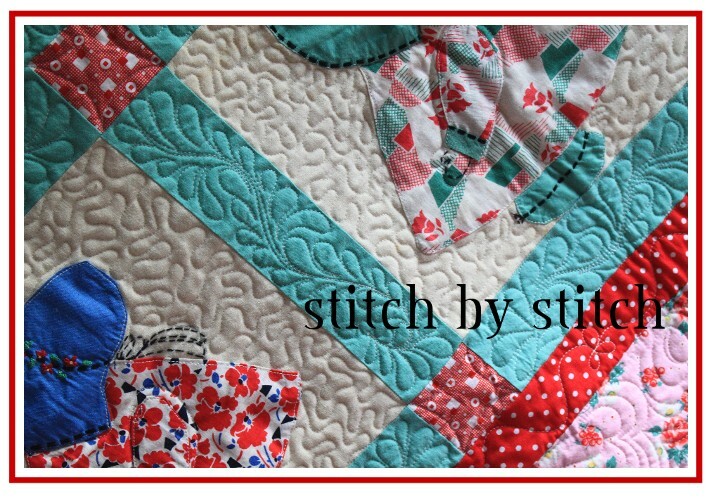 Those who have made this quilt say once you get started on the blocks you don't want to stop! I need to get going on it! So beautiful! I love everything about it! 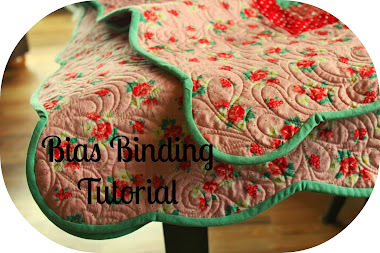 The fabric choices and setting are perfect, and the quilting also perfect! Thank you, Marianne. It was such a pleasure to quilt! I think I need one, too! 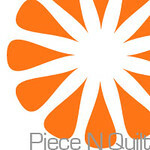 How fun to do different quilting in each block - I love it! I have this book, too, and it's on my To Do List. Makes a huge quilt, doesn't it? I didn't start it last year because I couldn't decide on fabrics. But it looks like it makes a fantastic Scrappy Quilt - just grab and piece. Ah - that "to-do" list! Ever growing....one day I'll make this quilt just for me. Yes, it's a king size. Grab those scraps and start sewing! What a gorgeous quilt! Love the block setting (I may have to borrow that!). Your quilting is gorgeous! Did you use the same top thread throughout? Do you quilt the blocks as you move through the quilt or first the blocks and the sashing? Fantastic quilting job! So inspired!! The block setting is featured in the book - so very cool! Yes, I use the same thread throughout. I quilt the sashing & blocks all at the same time - it's so boring to me to quilt all the background then return & quilt the blocks....I have to break it up! Thank you for your compliments - I love what I do every day! Thanks much! I have all 100 blocks staring at me on the design wall and now I have the inspiration I needed to finish this quilt top! Oh how I wish I had 100 blocks finished....or even started! I actually took a lot of the quilting designs for each block from her book, too. Angela Walters is my favorite longarm quilter! Your City Sampler turned out beautifully! !